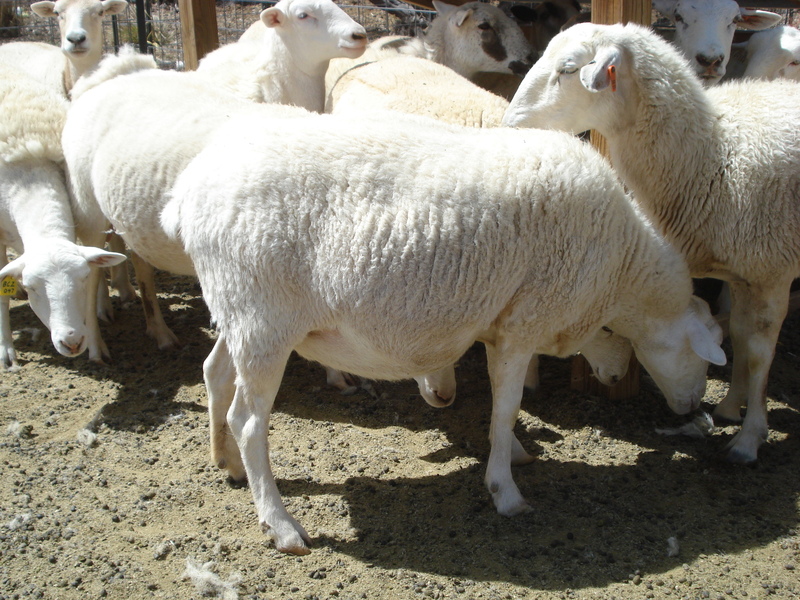 Every fall I borrow a Katahdin ram from a fellow sheep raiser after he has bred his ewes. 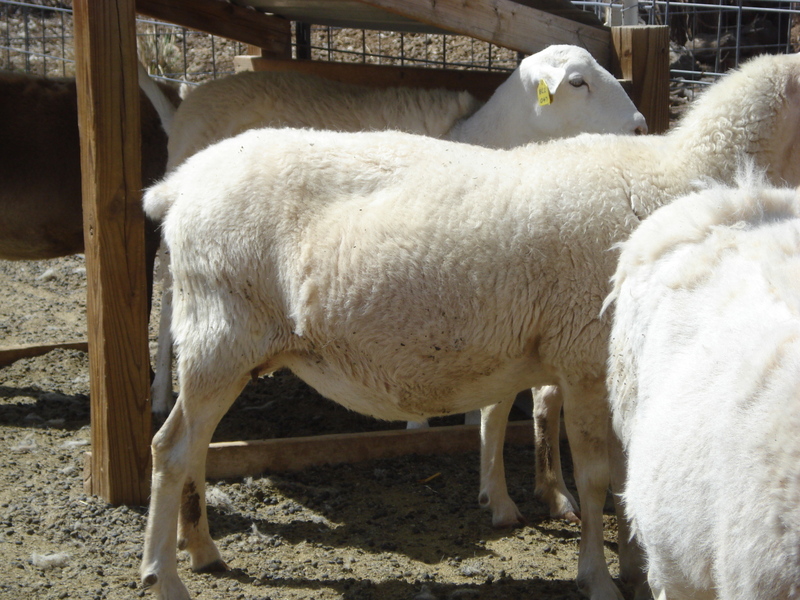 In late January I heard from him with the news no one wants to hear – the ram was sterile and he had no lambs this year. I wasn’t due to start lambing until March 5th and while I “thought” some of the ewes looked pregnant it was too early to tell for sure so I started my usual month before lambing feeding regimen. The fifth of March came and went with no lambs. I had never before had a lambing season where I had not had at least one ewe lamb on the first day I could expect lambs; i.e., 150 days from the day the ram was introduced. By March 12th, while it appeared several ewes were indeed pregnant, I still had no lambs so I went back to my usual feeding schedule. April 8th will be the last day I can expect lambs. April is just a couple of days away so it is still unknown whether the ram was indeed sterile or whether some of my ewes are indeed pregnant. However, with every passing day I just don’t see how some cannot be pregnant. For example, This one looks pregnant to me. She is starting to bag up. So what do you think? Is this one due to lamb or not?